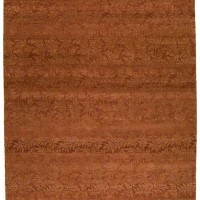 Transitional handwoven rugs from Stephen Miller Gallery of Menlo Park, California. Available in over 20 colorways. Choose either all wool or wool with 50% silk. 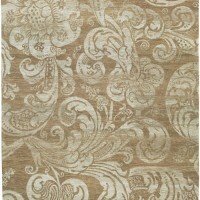 This regal rug features 150-knot weave construction in hand-spun wool and silk. 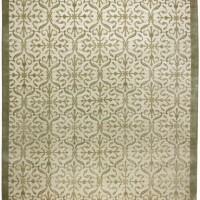 Available in cut pile and loop technique for an opaque effect. Baroque meets Greek Revival in this expansive design with a natural energy that emanates from a fantasy of flowers. 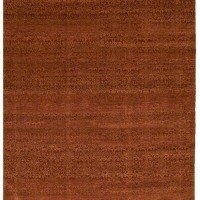 A superb background rug that's easily combined with other rug colors and patterns to add warmth to any room.